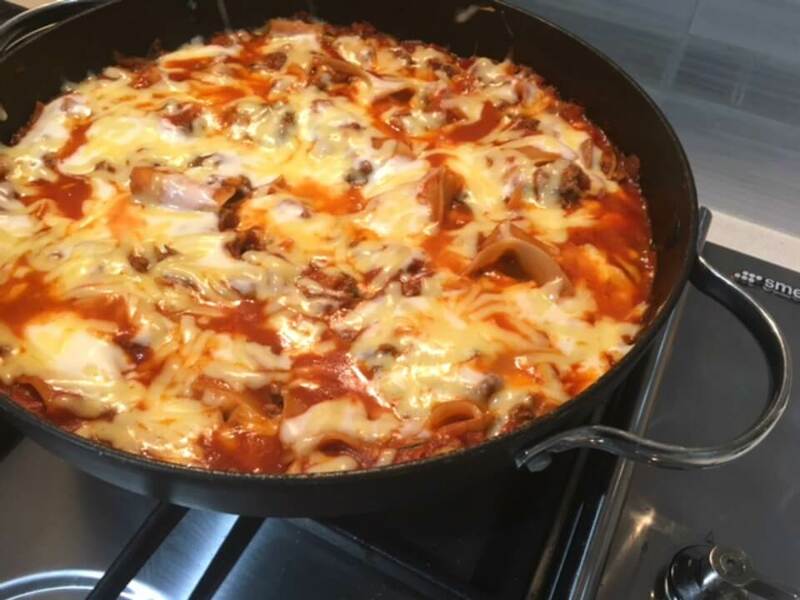 Family-friendly Beef Lasagne cooked on the stovetop! Say what? Family-friendly beef lasagne cooked on the stovetop! If you want to save time on making a family friendly lasagne, this stovetop method is perfect. 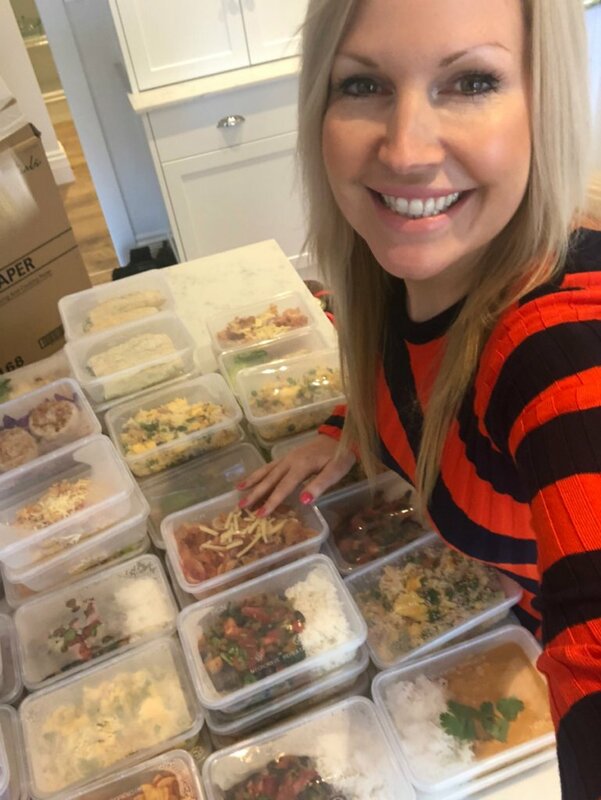 28 Day Weight Loss Challenge member Ashley McInnes has shared her family recipe with us today, and we think it looks FANTASTIC! The whole thing is cooked on the stovetop which means you don’t even need to turn the oven on. 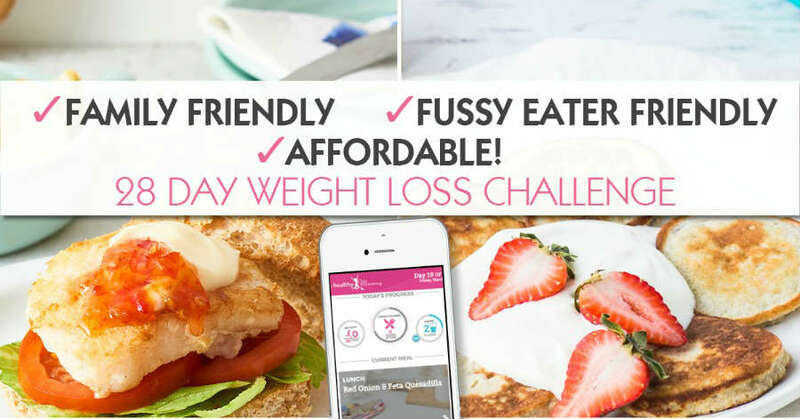 As part of the 28 Day Weight Loss Challenge we have so many family friendly meal recipes that you can enjoy while you lose weight. 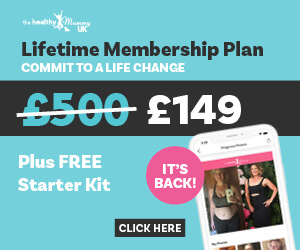 Find out more about the 28 Day Weight Loss Challenge or join today. First make the béchamel sauce. Add butter into saucepan and melt, then add flour and whisk until combined. Slowly add the milk, whisking to remove any lumps. Return to low heat and simmer, stirring occasionally, until it thickens. Once thickened stir through the Parmesan. Set aside. Heat a large frypan and spray with cooking spray. Sauté the onion, then add mince, using a wooden spoon to remove lumps as it cooks. Add herbs and garlic. Add courgette, carrot and mushrooms and stir through. Add tomato paste, soup, water, can of tomatoes and stir to combine. Break up the lasagne sheets roughly into bite sized pieces and add to pan. Ensure they are covered in sauce, then put lid on the pan and simmer until lasagne sheets are cooked. Spoon béchamel sauce and grated cheese over top, add lid again for a few minutes until cheese is melted then serve. Recipe serves 6 at 365 calories per serve.